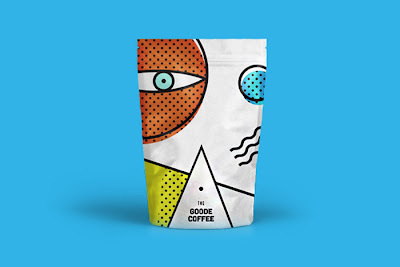 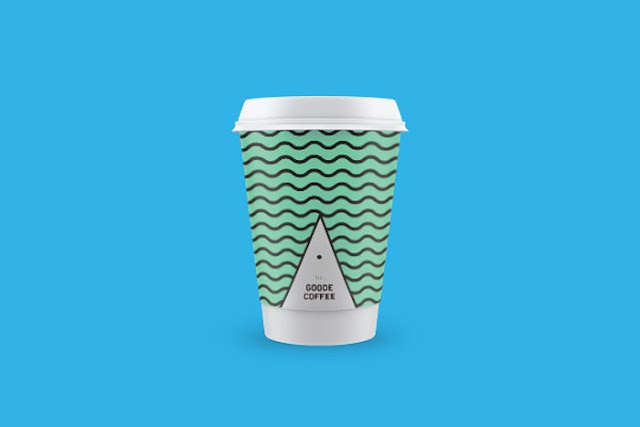 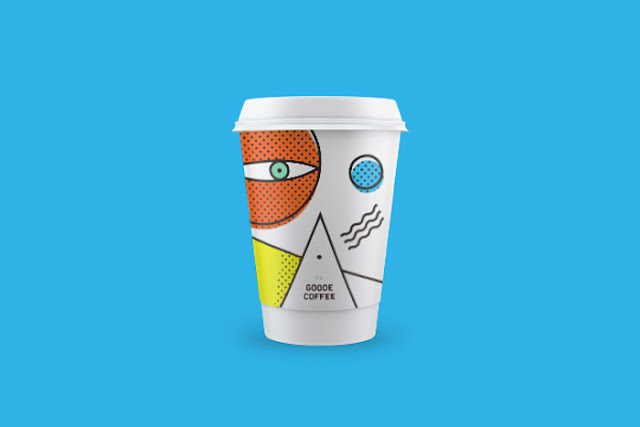 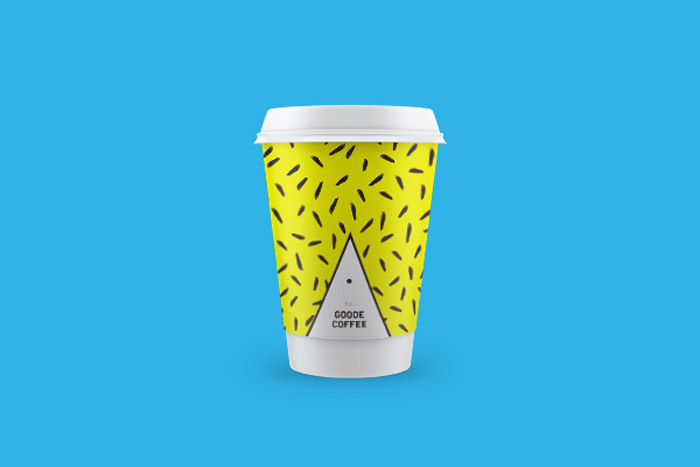 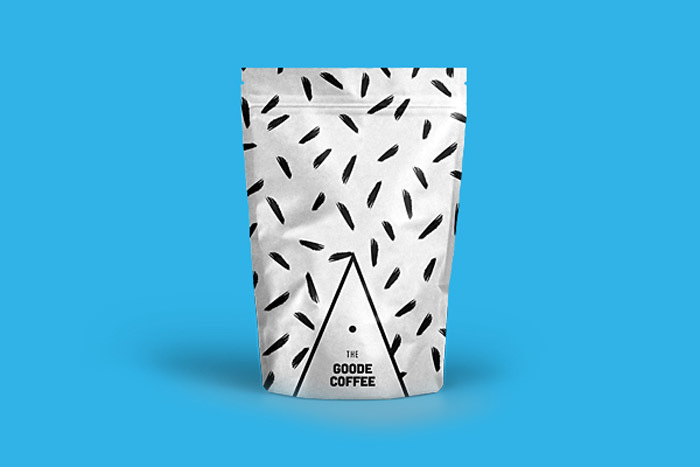 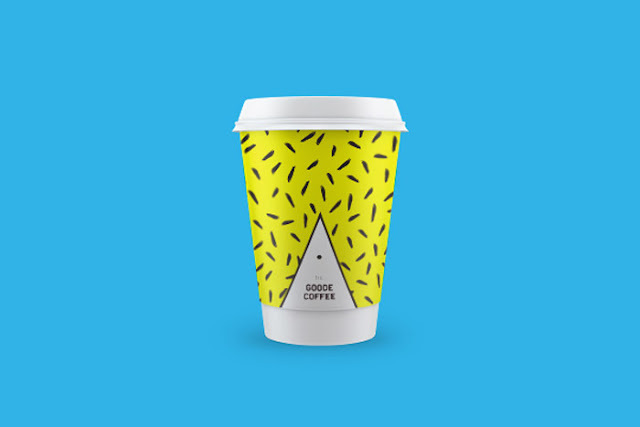 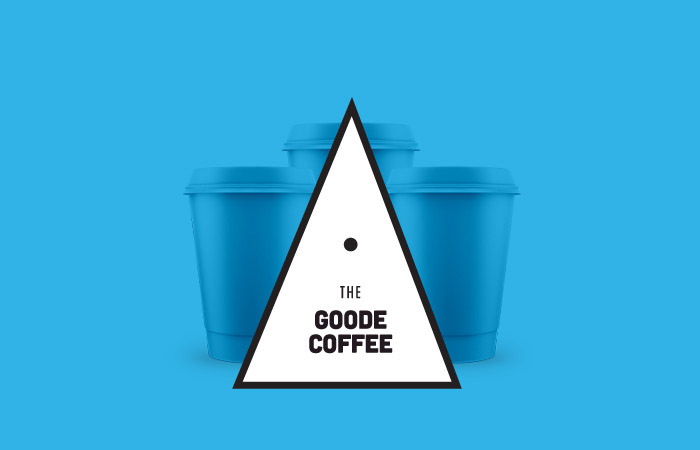 The Goode coffee is a concept packaging that I have created recently. 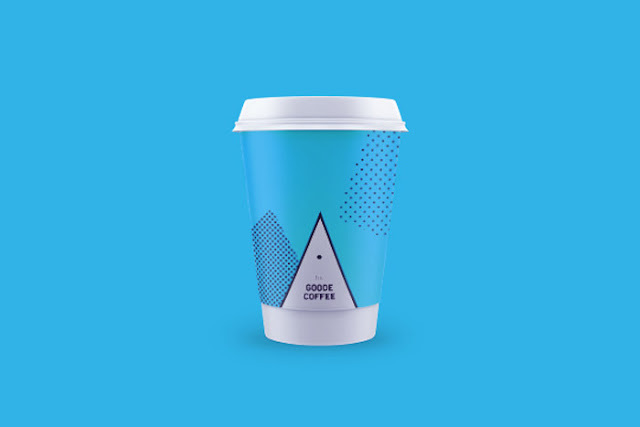 Living in an urban environment, my daily source of energy is more often than needed fueled by a good cup of caffeine. 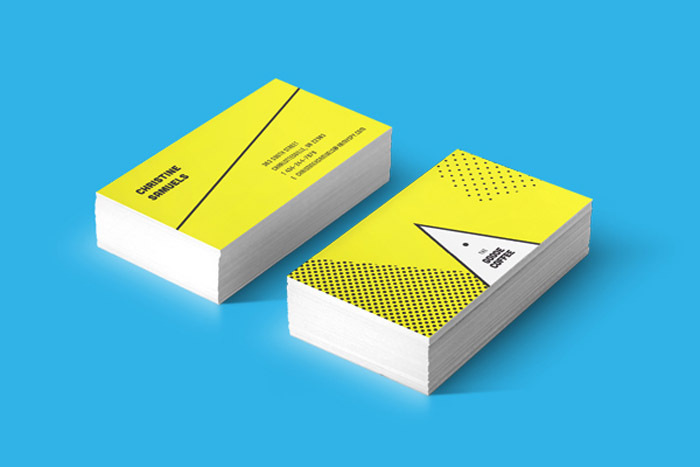 So why not be re-energized visually?